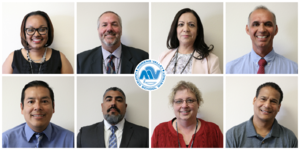 Their faces are familiar at MVUSD, but they’ll be leading a different school in 2018-2019. As part of the School Board's commitment to continuing our forward momentum, we want to ensure we have the best leaders in the right places. With that, we will be making several administrative changes, effective July 2, 2018. Please give a big welcome to these principals! 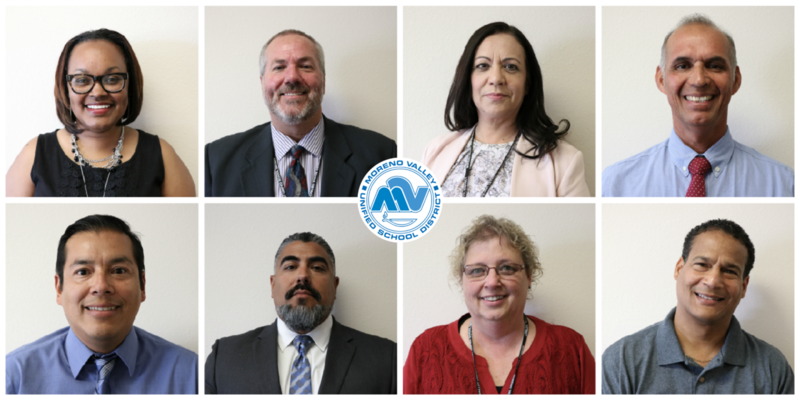 Their faces are familiar at MVUSD, but they’ll be leading a different school in 2018-2019. We thank each of these school leaders for everything they do for our students, as well as their willingness and enthusiasm to take on these new roles and responsibilities. If you have any questions about these new assignments, please contact Superintendent Dr. Martinrex Kedziora. Alessandro School: Dr. Casaundra McNair takes over for the retiring Dr. Karen Clifford at Alessandro. Dr. McNair departs as principal of North Ridge Elementary School after four years at the school. Prior to that, she was principal at Rainbow Springs School. Dr. McNair was a teacher for 14 years before entering administration, including seven years in a special education classrooom. 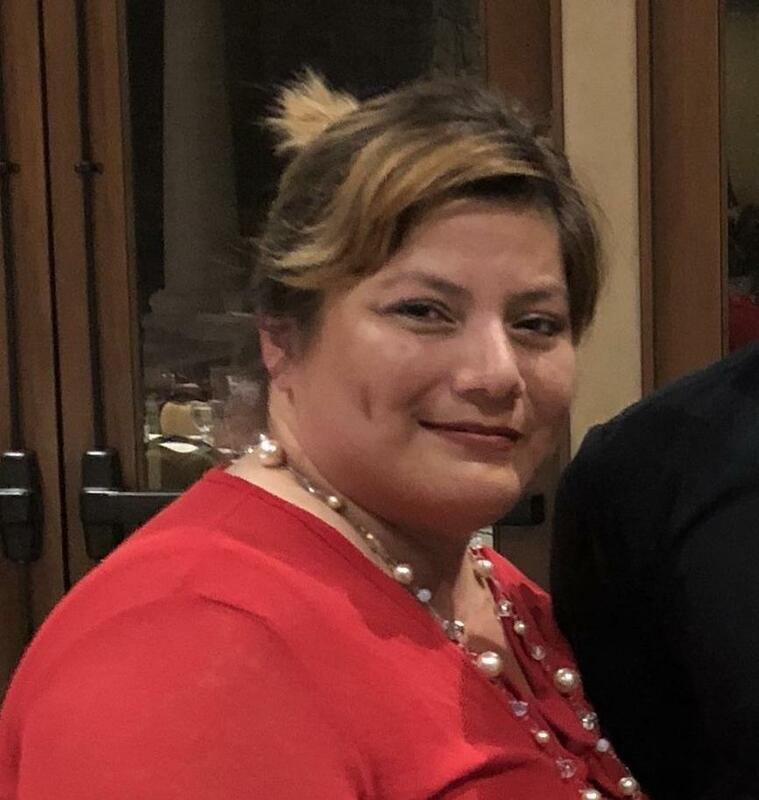 Armada Elementary School: Maria Arreola will become principal at Armada after three years at Serrano Elementary School. Prior to her time at Serrano she was a teacher and assistant principal in Corona Norco Unified School District, including time at a Dual Language Immersion School. Armada is one of four MVUSD schools with a DLI program..
Bayside Community Day School: Dr. Tammy Guzzetta will become principal at Bayside and MVCLC Charter School in addition to continuing as principal of Moreno Valley Online Academy, where she has been for five years. Dr. Guzzetta has spent her entire 34 year career in education at MVUSD, including teaching at Canyon Springs High and Moreno Valley High and serving as principal of Canyon Springs and the Moreno Valley Community Adult School. Box Springs Elementary School: Greg White moves to Box Springs after four years at Chaparral Hills Elementary School. Greg brings 15 years of administrative experience, including time at Pasadena Unified School District to the position at Box Springs. Overall, he has been an educator for 25 years. March Mountain High School/ March Valley School: Steve Quintero will take the helm at March Mountain and March Valley after five years as an assistant principal at Moreno Valley High School. Steve has been an educator for 18 years, including six years teaching at March Mountain. North Ridge Elementary School: Wade Hamilton will become the new principal at North Ridge. He has been a principal for 18 years including time at Arnold Heights, La Jolla, Ridge Crest and most recently Box Springs Elementary Schools. He has spent all 28 years of his education career with MVUSD. Seneca Elementary School: Mario Perez will be the principal at Seneca Elementary School. He has been the principal of Armada Elementary School for the past two years. Prior to his time at MVUSD, he was an elementary principal in Romoland School District and an assistant principal in Hemet Unified. He has 16 years of experience as an educator. Serrano Elementary School: Emilio Gallegos becomes principal at Serrano Elementary School after 10 years as principal at Seneca Elementary School. He spent eight years as an assistant principal at several MVUSD elementary schools and as principal of Sunnymeadows Elementary School prior to his time at Seneca. Superintendent: Claudia Jauregui will become the Administrative Assistant to the Board of Education after Diane Hellerstedt’s retirement at the end of the month. Claudia currently is an Administrative Assistant to Chief Academic Officer Maribel Mattox.